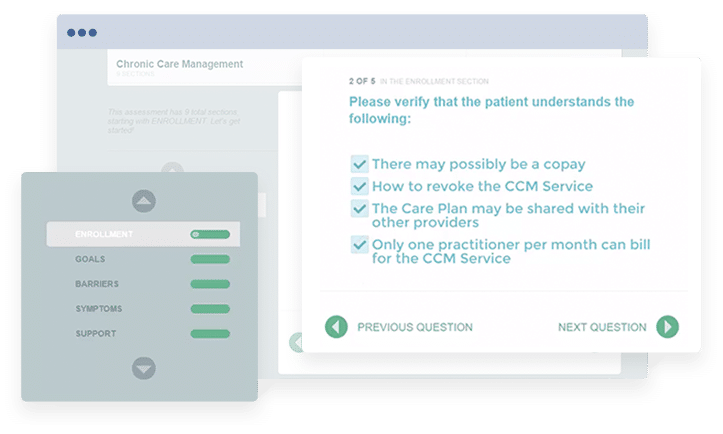 See why practices everywhere are choosing ThoroughCare solutions for Medicare programs like CCM, AWV, BHI and TCM. Simply fill out this quick form and you'll be watching our videos in 30 seconds. It's the quickest way to see ThoroughCare's software. Prefer a LIVE DEMO with ThoroughCare? That's fine too. We'd be happy to schedule a demo with you. Just choose a 30 or 60 minute time slot below. We'll focus on areas that are important to you. Plus, there will be plenty of time for questions.